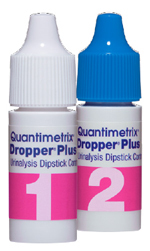 Quantimetrix designs, develops and manufactures liquid, laboratory quality controls for the US and Global markets. Our world-class specialized portfolio of products improves the efficiency and reliability of laboratory testing and patient care. We’re leaders in the field of liquid controls, having pioneered this technology for more than 40 years. Our controls are crafted using a 200-step process. We pay meticulous attention to every detail to ensure that you get dependable results. Our Quality Management System complies with the FDA Quality System Regulations (QSR’s), SOR/98-282 (Canadian Medical Devices regulations) and is ISO 13485:2003 certified. 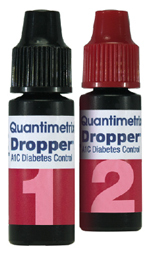 Our products are compliant with 98/79/EC – the European Union’s In Vitro Diagnostic Medical Device Directive.